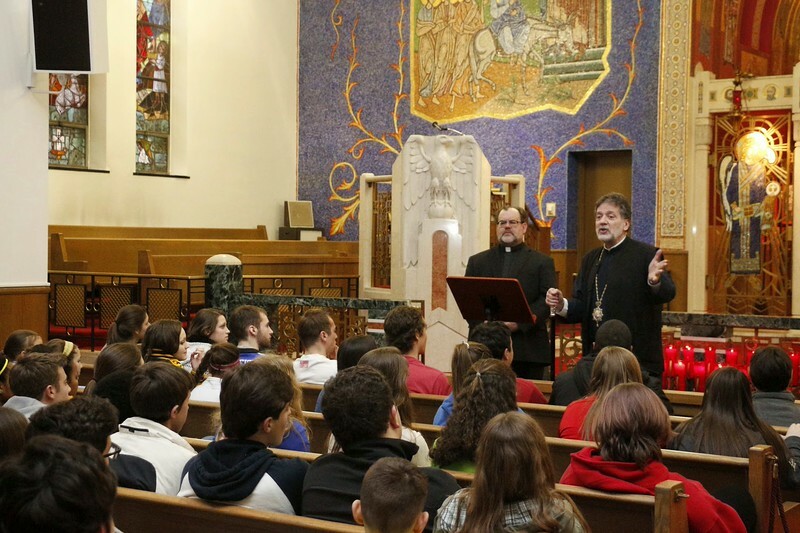 The 2015 Upstate New York GOYA Lenten Retreat was hosted by the Annunciation Church of Rochester, New York. Featured Speaker was Fr. David Smith (Syracuse, NY). His Eminence Metropolitan Nicholas took the opportunity to speak to the GOYAns as well.